Maryland Gov. Martin O'Malley is scheduled to participate in a panel on progressive states and public policies to create jobs. 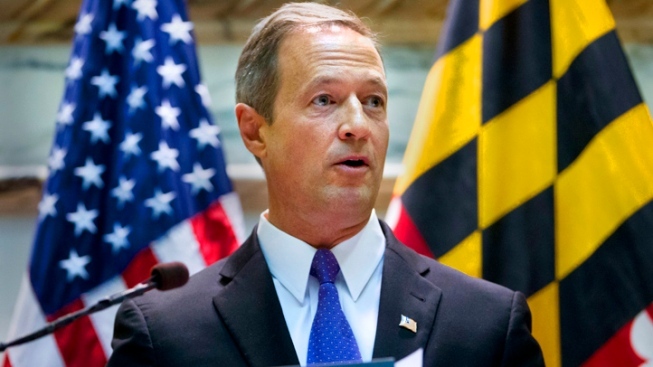 O'Malley will take part on the panel in New York on Friday at The New School's Center for New York City Affairs. Other panelists include Hector Figueroa, President of 32BJ SEIU, and Slate Economics writer Matt Yglesias.